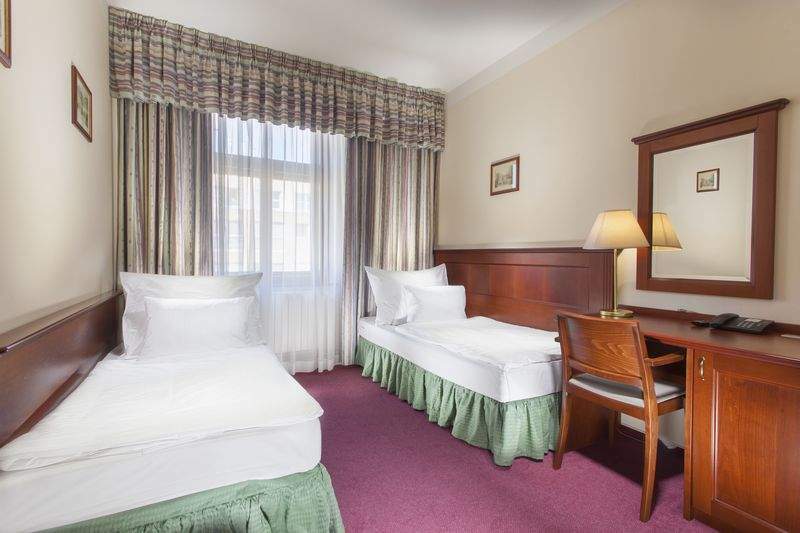 All the rooms feature sanitary facilities (shower, toilet, hair drier, cosmetic mirror), a TV set (satellite channels in Czech, English and German), a radio, a direct line telephone, a safe, anti-allergic blankets and quilts and a free LAN internet connection. It is possible to borrow an infant bed for children under three years for free. All rooms are non-smoking!! !